Unique building opportunity located on the New N Federal Corridor! 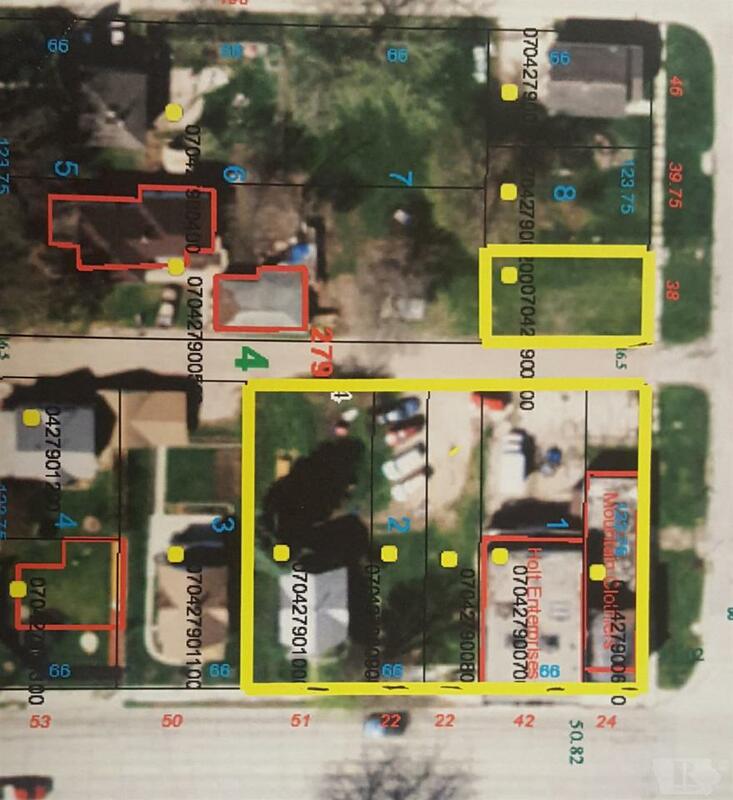 A total of 7 parcels, This opportunity doesn't come around often with a corner lot + .50 acres on one of the busiest main roads in Mason City with the road all new and buried electric with new lighting! sold as-is and waiting for your new business to come to life. Excellent location with a high amount of traffic exposure. Call for more details! Parcel ID's: 070427901000,070427900900,070427900800,070427900300,070427900700,070427900711,070427900600. Note: all parcels sold together, will not divide.